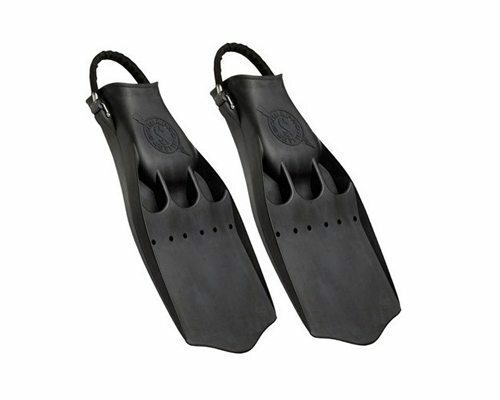 The Poseidon Trident Fin is a short rubber fin for the technical diver.It is ideal for those who prefer a rigid rubber fin. 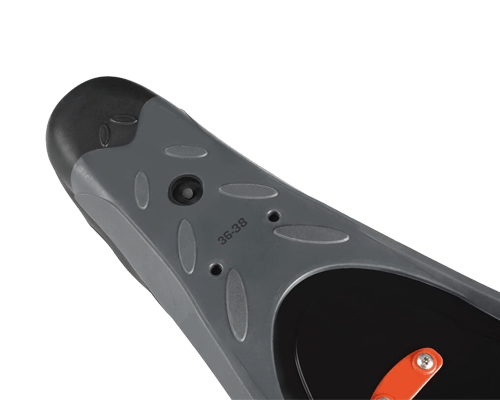 It comes with a stainless steel strap for easy on and off. 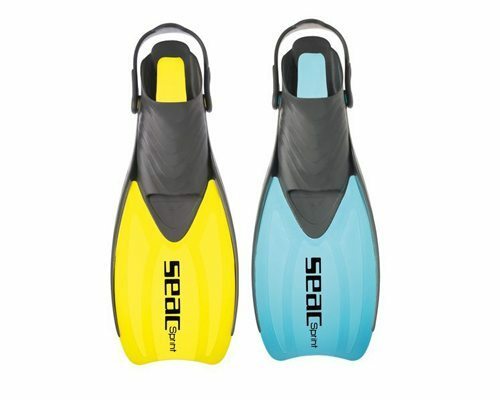 One of the shortest fins of its kind, Poseidon’s Trident has an edge on the side designed for heightened maneuverability. 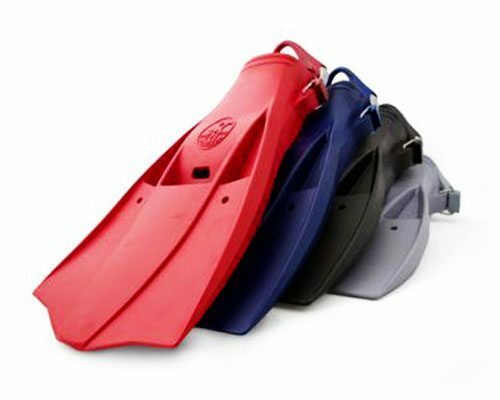 This fin is very popular among technical divers. 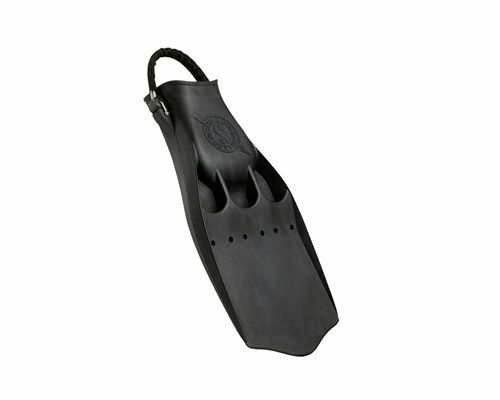 Poseidon Trident Fin comes with a stainless steel strap for easy accessibility and easy grip. 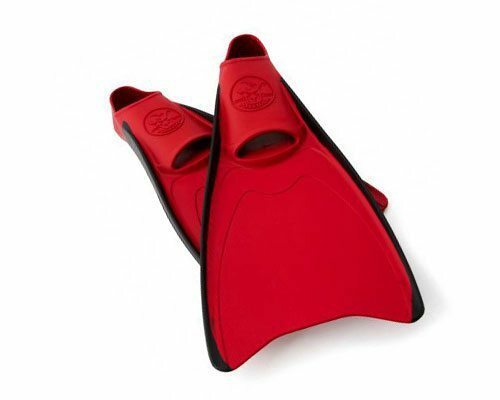 One of the shortest fins of the short rubber fins. Poseidon Trident Fin has an edge on the side designed for heightened maneuverability. 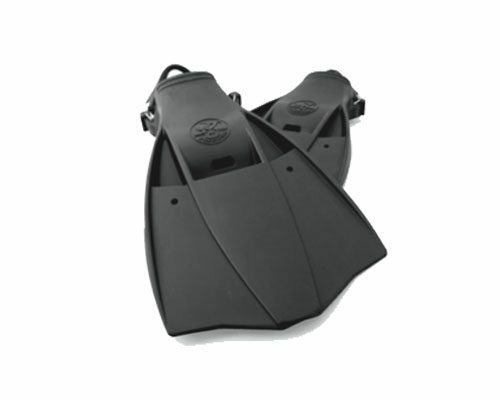 This fin is very popular among technical divers. 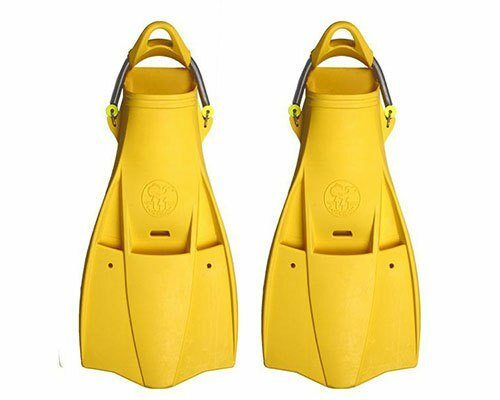 As a technical diver, 10/10 would recommend! When it comes to functionality, they’re perfect. I just hope there is green color, it’s my favorite color..